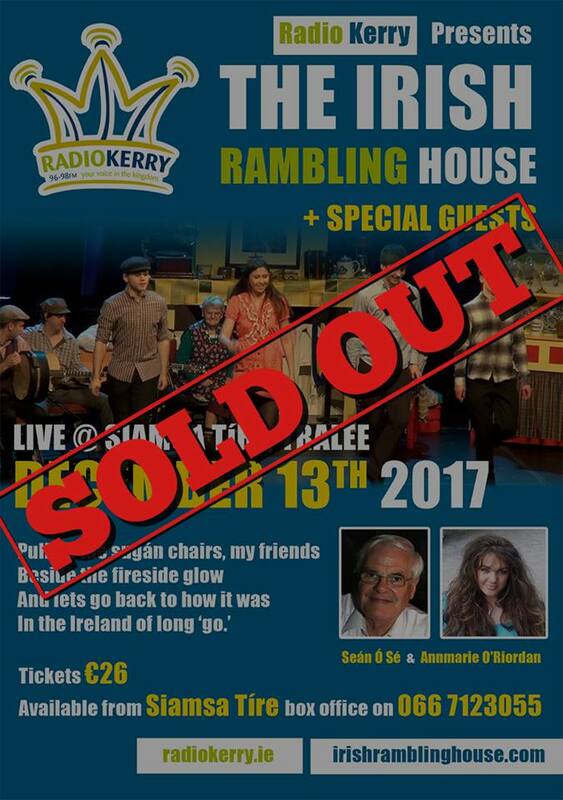 In the article the reporter mistakenly refers to the Irish Rambling House as the "Irish Family House"
along to our Shows in England. along with Kay O’Leary, takes the Irish Rambling House Show to England each year, to entertain the exiles. 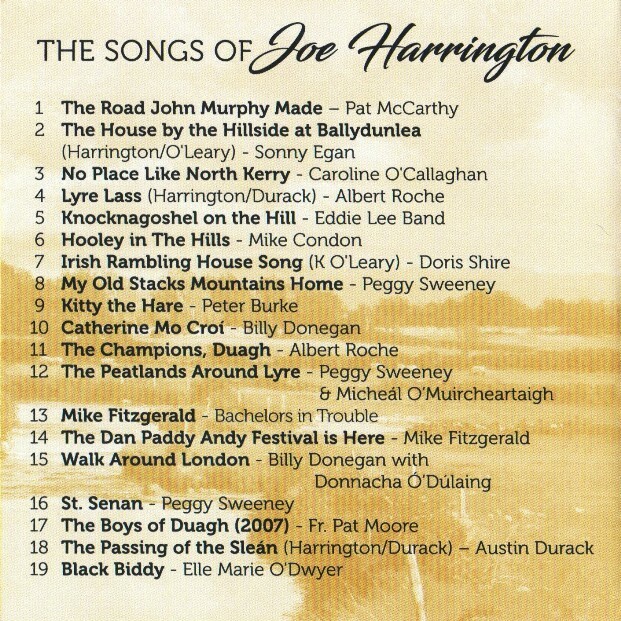 Eight of the singers on the album have been to England with the Irish Rambling House Shows. area and as a space which will play an important part in lessening social isolation in this very rural part of Ireland. 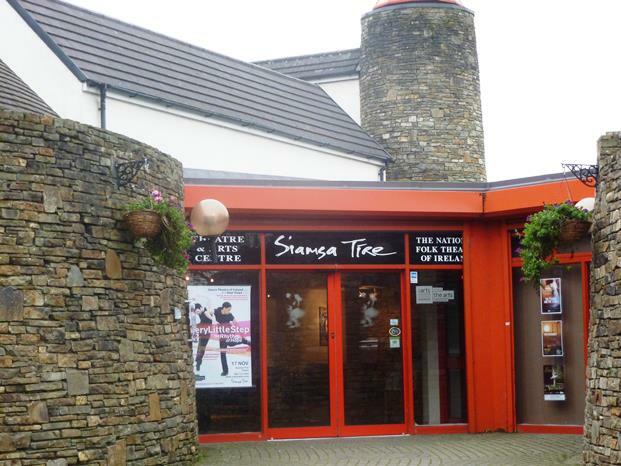 For more info on the project go to www.lyreacrompane.com and click on Heritage. 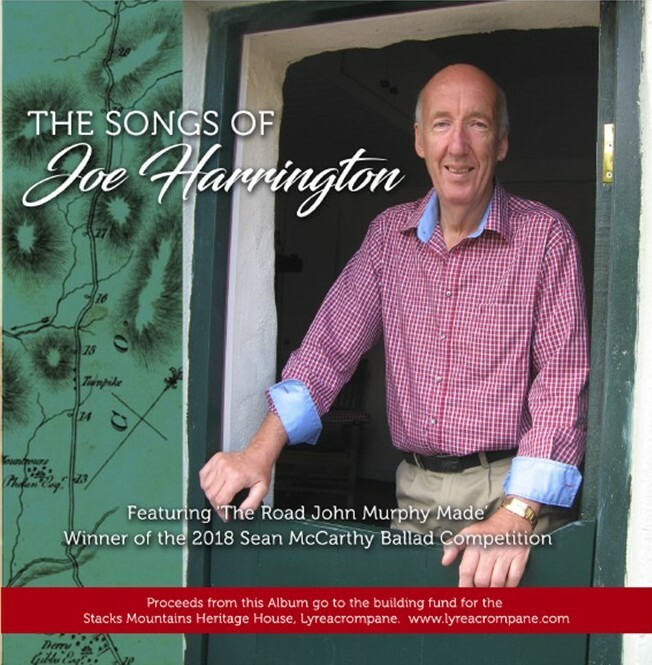 The album costs 13 Euro or 13 Sterling which includes post and packaging and can be ordered from Joe Harrington, Lyreacrompane, Listowel, Co Kerry and cheques should be made out to Lyreacrompane Heritage Group. Irish Rambling House Song which was written by Kay O'Leary. in appreciation of his invaluable support for the Irish Rambling House over the years. On the right some of the ramblers on a walk-about in Chester. a great supporter of the Irish Rambling House jumps on stage in Camden to give a bar of a song. Joe Harrington meets with Jim Carway from Diverse Radio and on the right Bryan Murphy leads the sing-a-long. Rambled in - Annmarie O’Riordan and Sean O’Se. Our sincere thanks to all who helped make our 2017 visit to entertain the exiles such a success. 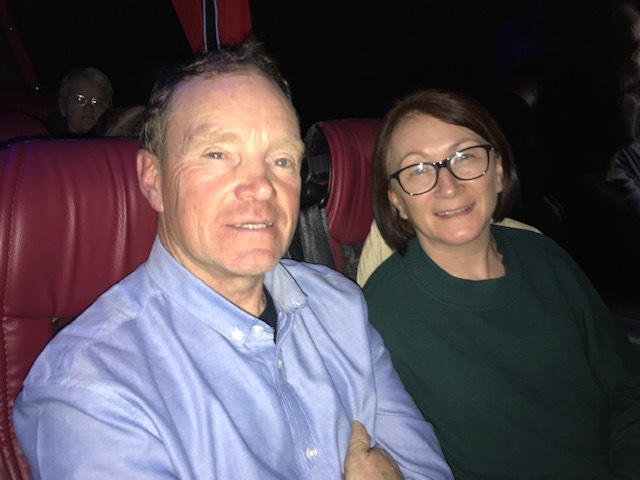 It was great to meet up again with old friends, especially in Cheetham Hill, Manchester where we hadn't been for a decade. Our entertainers were mighty in what was an all new show. Their ages ranged from 11 to 80. This was our 19th trip and we look forward to meeting up with you all again for our 20th next year. What a lovely surprise we got when we arrived in the Birmingham Irish Centre. 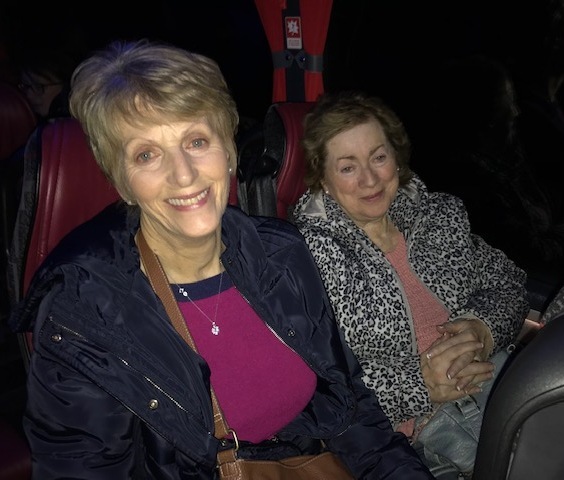 We were approached by members of the 32 County Association which had just decided to wind up the group and who had decided to present us with a cheque for £300 - the funds remaining in their bank account. Maurice Long hopped on stage to present the cheque to Kay O'Leary, Manager of the Irish Rambling House show. This was a fantastic gesture from one non-profit community group to another non-profit group. We also take it as an appreciation of the work we do to bring our particular show to the heart of the Irish communities up and down England. In the photo above are Eddie Falahee, Maurice Long, Peggy Falahee, Kay O'Leary, Joe Harrington and Jim Tomlinson. 32 County Association members missing from the photo are Paula Turner, Michael Tomlinson and Willie Finnegan. 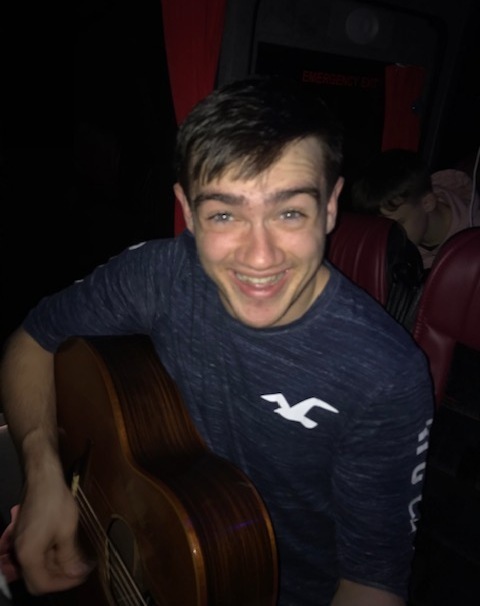 Best wishes for a quick recovery to Danny 'Tim' O'Sullivan, a true friend and supporter of the Irish Rambling House Show. 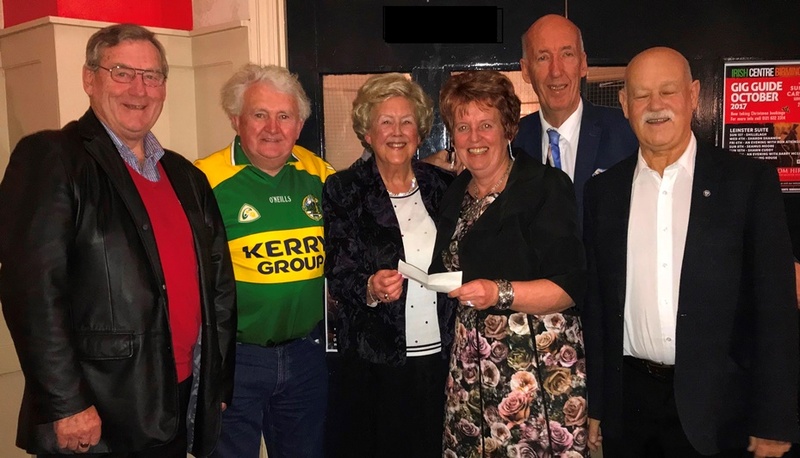 A former Dublin and London Kerry Person of the Year, Danny is respected at home and among the exiles in England for his support for worthy causes and for all things Irish. 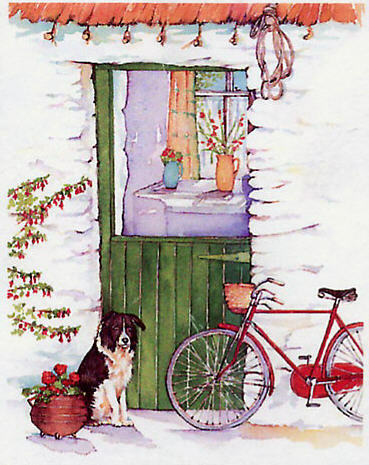 All at the Irish Rambling House are thinking of you, Sheila and your family. Tom McGinty, Sarah O'Keeffe and Darragh O'Donnell. 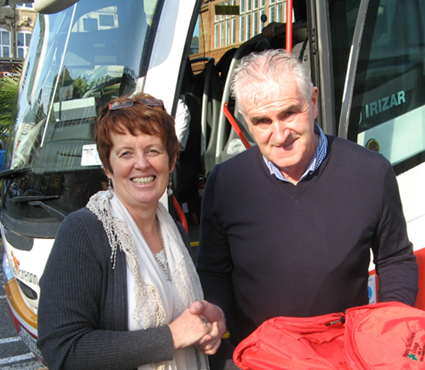 listeners to the station, Robin and Rosemary from Stevenage. Aleena from London meets her grandaunt Helen. 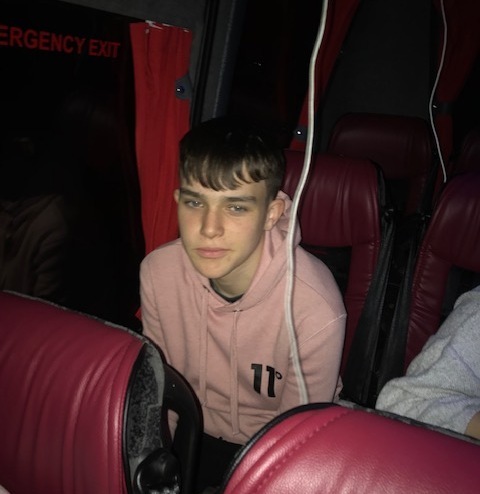 Happily our driver Tom stayed awake! 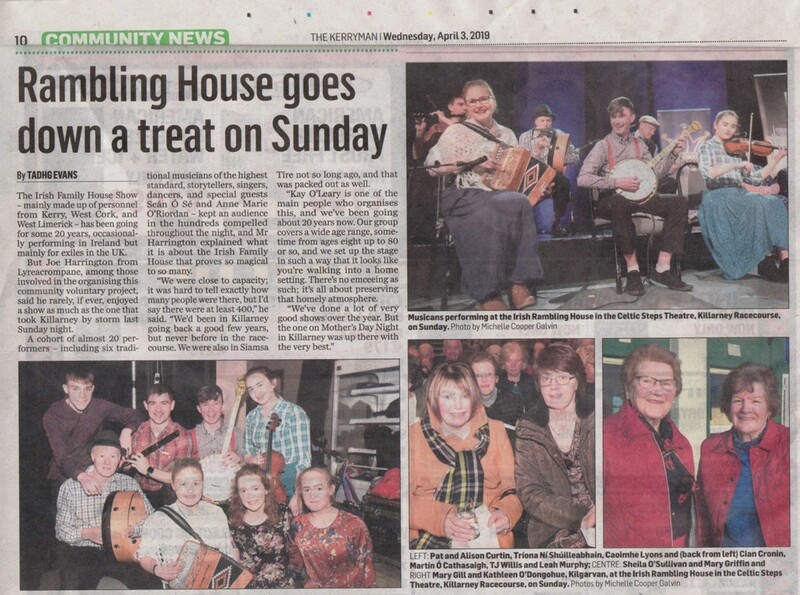 Christy McDonnell, Eileen O'Shea, Mary O'Shea and Ger O'Shea. 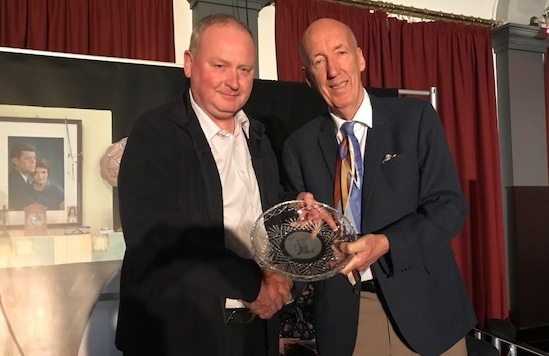 Some photos from the Kerry Association function in Dublin last Saturday at which a great friend of the Irish Rambling House, Danny O'Sullivan, received the honour of Kerryman of the Year. A mighty event and a well deserved award. It was a pleasure to be the Irish Rambling House Show at Harrow on Saturday evening. We are sure everyone there couldn’t but have enjoyed the excellent music, songs, dances and of course the stories. 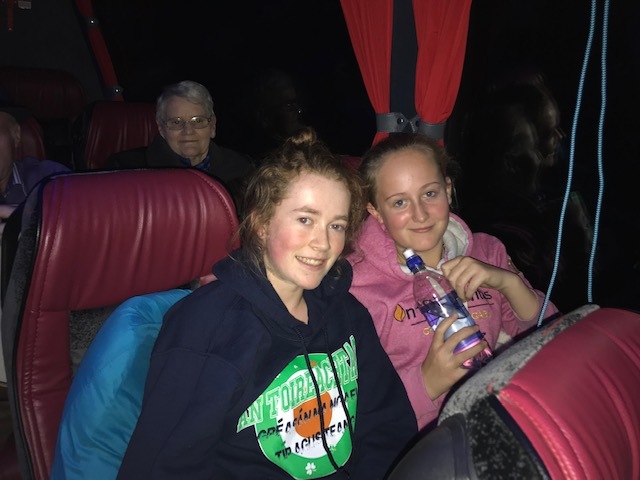 A few new faces in the group but still with many of the regular ones we have watched in the four years we have been coming along to these wonderful shows... A sincere thanks to you both and to all involved in organising the annual trip to the UK. 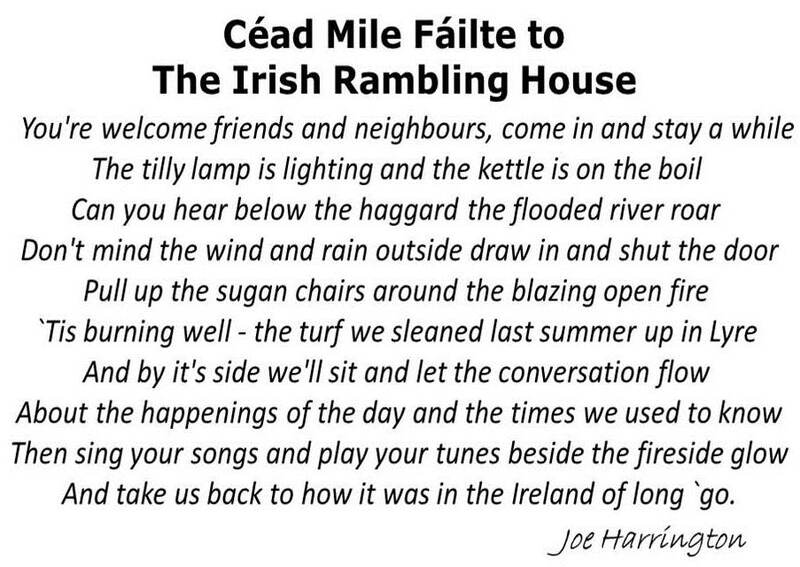 Also to the performers who continue to provide the excellent entertainment not only for the ‘Irish Exiles’ but for all of us who have a love of things Irish. 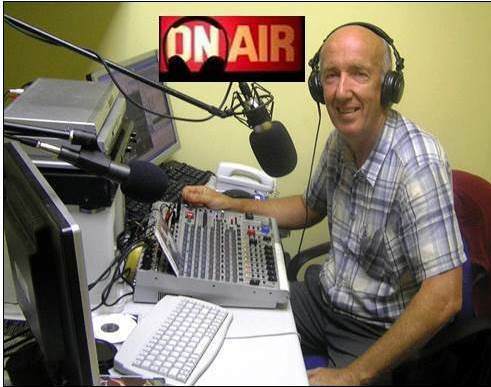 Tuesdays, 9 to 11pm and Saturdays, to 11pm on internet radio. This DVD was recorded in the London Irish Centre Camden. 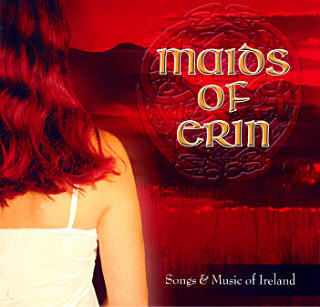 It features the usual mix of great traditional music, songs and stories. The entertainers get better with age and some of our new talent adds greatly to an already successful mix. 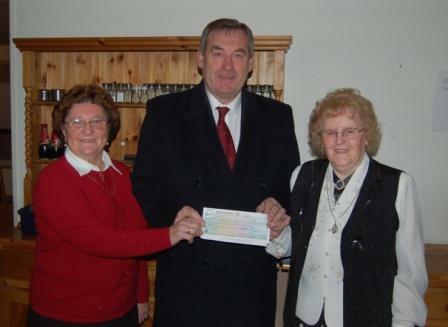 Mr. Eddie Falahee presents a cheque for €500 to Sr. Sabina & Friend on behalf of the Irish Rambling House following their 2008 tour. 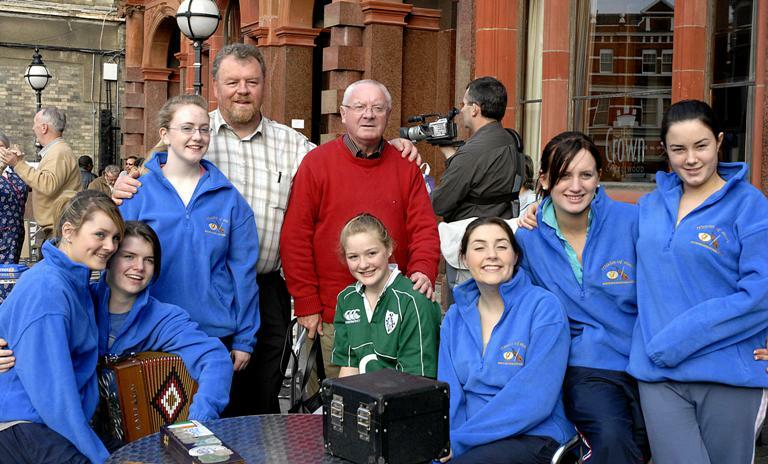 The Maids of Erin with Donncha O'Duailing outside the Crown in Cricklewood after their sponsored walk and prior to their mighty concert in the Crown Moran Hotel in 2007 to raise funds for the new Cricklewood Homeless Concern project.